Do you know any 3 or 4 year olds that want to play soccer? Stop By and Visit Us to learn more about our Kickstart Program. 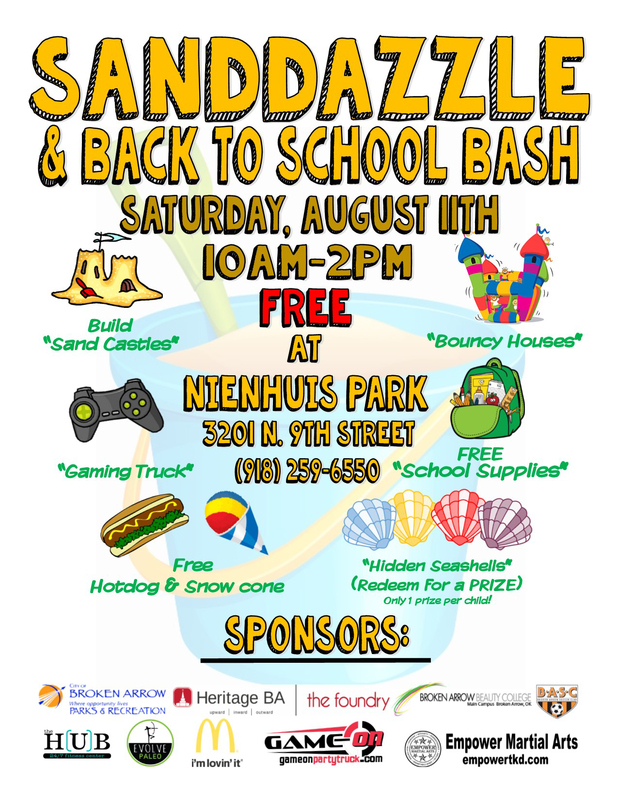 Snow Cones & School Supplies and much more!